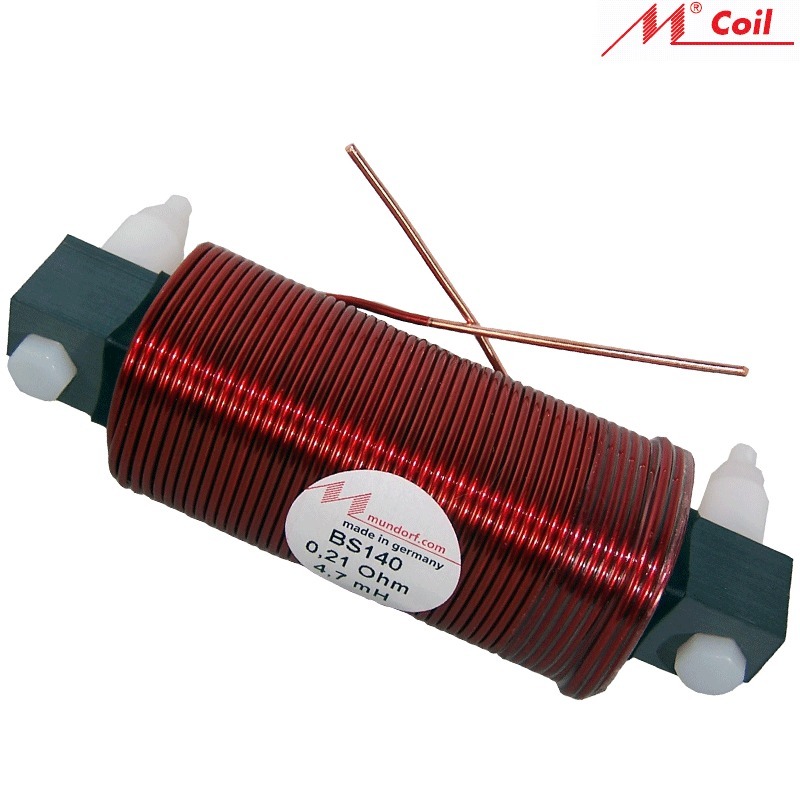 MCoil Laminated Core Coils combine both the typical low basic output distortions and the low internal resistance of Feron core coils with the enhanced dynamic in music performance of copper wire featuring our Baked Wire Treatment. They are highly suitable to be used for high quality mid frequency crossover within subwoofer applications. They also offer an excellent value for money ratio as well as the come at compact dimensions. The BS series which was entirely re-developed in 2010, has replaced the well-known i and Bi series.